Sponsored by: Centre for Research in Religion and Social Policy, University of Divinity · Ethos · Pax Christi · Social Policy Connections and supported by many other organisations. Humanity and the Earth’s other species are under threat as never before. 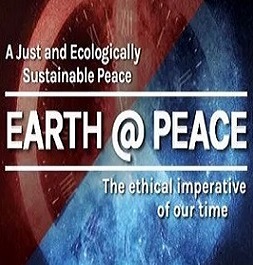 Earth@Peace is a unique project that will inspire and empower new ways of approaching the future.